We Can’t take it all with us was originally performed as a 4 hour performance with Rafa Esparza in his exhibition They spent their time doing nothing. They let intimacy fuse them at the Vincent Price Art Museum. The piece incorporates sounds collected in Elysian Park when Esparza took Novak on a guided tour of sites encountered by men seeking anonymous gay sexual encounters. Through the duration of the gallery hours Novak used these sounds in conjunction with synthesized sounds to pull the feeling and atmosphere of the park into the gallery. Museum goers were invited to ‘cruise’ the original performance by entering and exiting as they pleased. 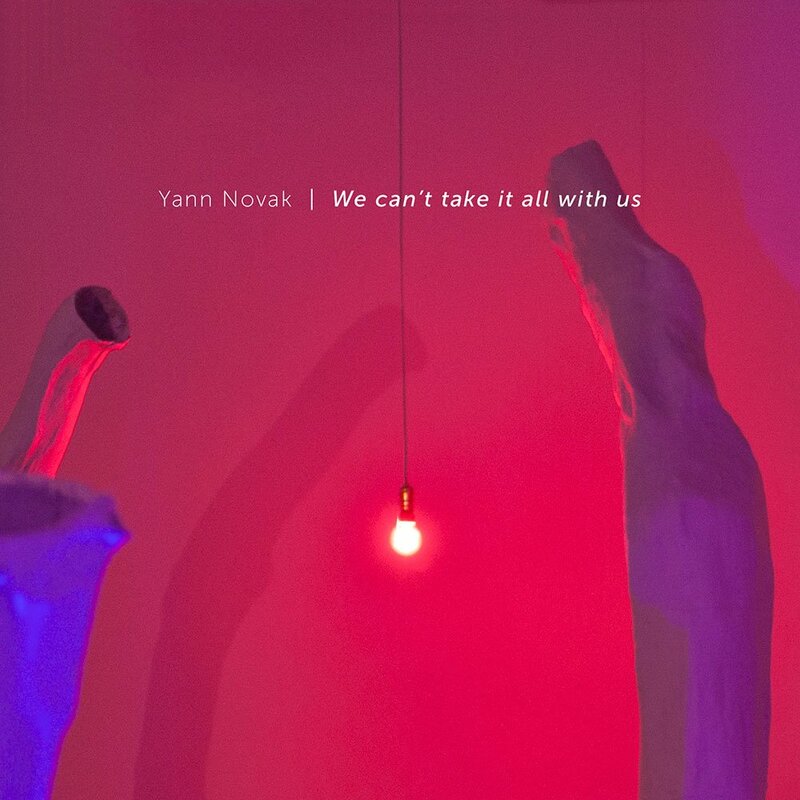 We Can’t take it all with us is presented here as a 47 minute composition for listening at home or while cruising. Cover: Detail of They spent their time doing nothing. They let intimacy fuse them, 2014 by Rafa Esparza.